Yes, it’s back again – and biggerer and betterer than ever! 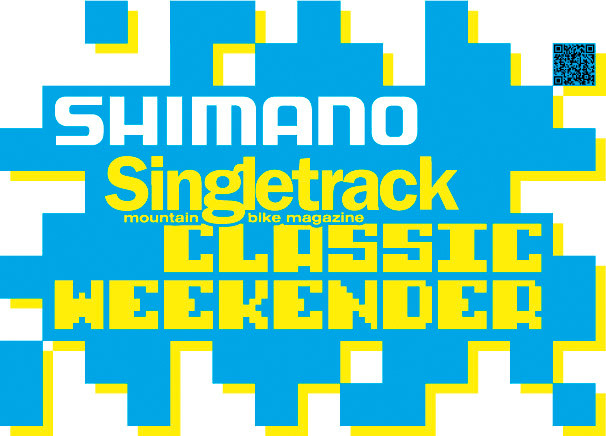 Now in its fourth year the Classic Weekender is a firm favourite in the mountain bike calendar. The winning format of the event will remain unchanged. Three different types of event rolled into one. Once again Shimano have stepped up to be the title sponsor of the event. We genuinely cannot thank them enough. In these times of austerity and council cutbacks, without Shimano’s help the Classic Weekender just simply would not be happening this year. So big up to the Big S! Last year’s event was generally received as the best Weekender so far. Shimano’s generosity in the prize giving, not to mention their good humoured gusto during the weekend, played no small part in the event’s success. But above all, it’s the competitors that make the Weekender what it is. 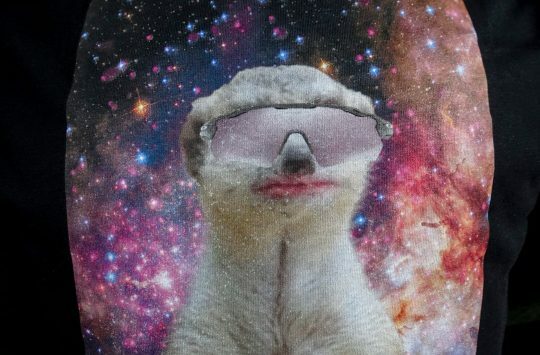 Thanks again to all you lot for entering and being such a good natured friendly and enthusiastic bunch. Hopefully you’ll be chomping at the bit to enter this year’s event – and will be bringing another couple of your riding buddies with you too. More people = more fun. Last year (and pretty much every year before that come to think of it) the competitors – and the organisers and exhibitors – braved the random weather and were rewarded with sunshine and good times. 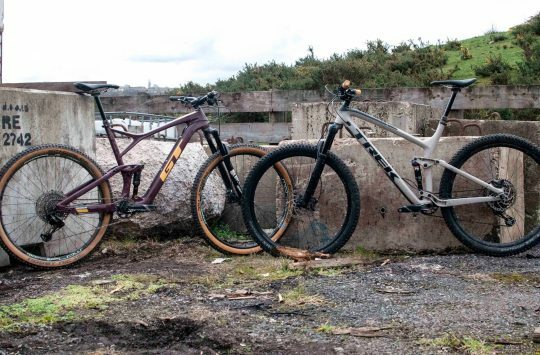 A weekend of Trials, Downhill and XC racing. One entry fee – all three events. All events to be completed on THE SAME BIKE. You can take the event as seriously as you want. Whether you’re an Elite rider or just a have-a-go hero, your hard work and bike handling skills will be duly rewarded. Or if you’re there just to have some fun with a race number on the front of your bike, no worries. The format of the Weekender is great for allowing varied competitors to mix it up with each other without messing it up for each other. There will be three events in the Classic Weekender that will lead riders to an overall position. There are mens and womens categories and age-based sub categories within those, but not too many. We like to keep things simple. Your one entry fee gets you entry to all three events – plus a few extra mini-events that take place throughout the weekend. The mini-events for this year will be a mix of previous favourites plus a couple of new ones. There will be three events in the Classic Weekender that will lead riders to an overall position. This event doesn’t require much in the way of Trials skills really. 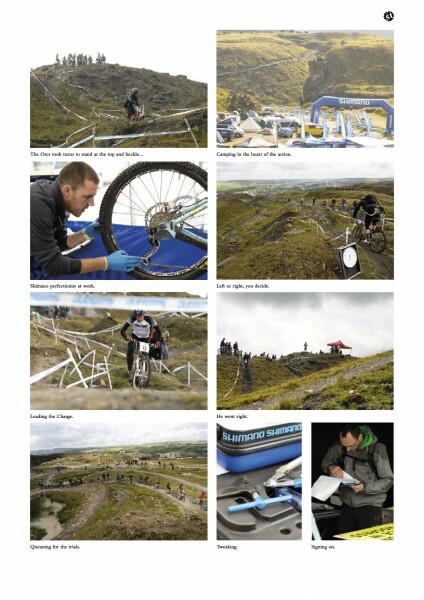 There will be five simple, taped off, sections to ride, resembling “normal” mountain bike obstacles. A clean ride between the tapes is a “clear”. For every “fail”, you will earn a time penalty. 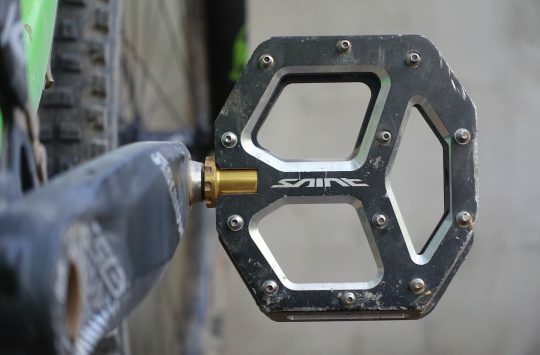 Doable on any bike from a hardtail to a monster DH bike. Smooth all-round riding will get you a better time than just being fearless. Once again, the penalties won’t be too severe. The main thing to avoid is punctures! The Sunday will host the cross country race. The start will be handicapped so that riders with perfect scores from the Saturday will start on time, followed a minute later by riders with a minute’s penalty, and so on until the riders with the maximum penalty score bring up the rear. What's in Singletrack Issue 72? Do you not get a subscriber discount like you used to?